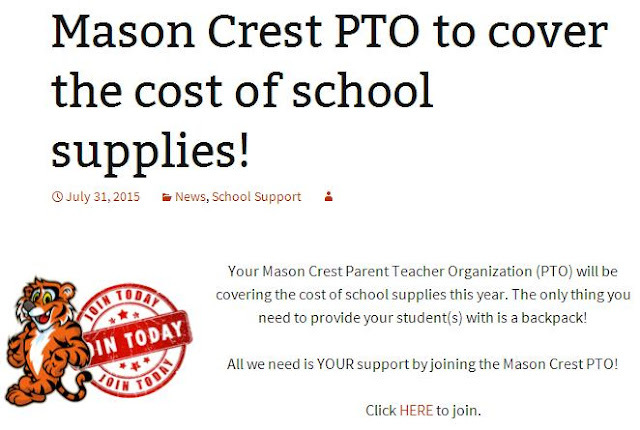 Mason Crest Elementary School started in September of 2012. The school is among the 40 Title I elementary schools in Fairfax county. About half of the students enrolled are eligible for free or reduced lunch and about one in five is eligible for special education. 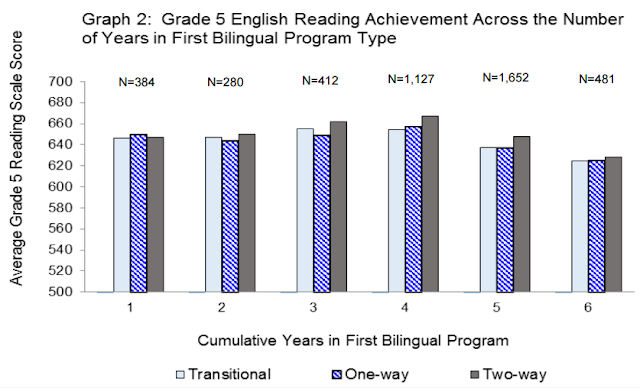 Forty percent of the children in the school are English language learners. After all, it is attended by children from over forty countries. The student population is 43% Hispanic, 22% White, 22% Asian, and 8% Black. The school is young yet in the past three years, the school has served the community of Annandale so well. Test scores are well above average compared to other schools in Fairfax county, a school district that is already regarded as one of the best in the state of Virgina and in the United States. The following test results clearly demonstrate how well Mason Crest compares with other schools. Do We Know How to Help Teachers Improve? Is Being Good at Math Genetic?